Bali Traditional Tour Chandra Wati perfomed by kids. Also Gamelan performer is all women who use to Womens group for the first time as 'mukari sari'. 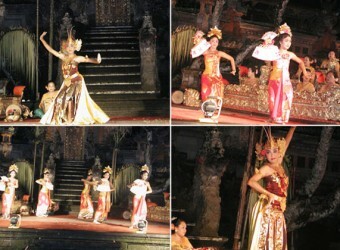 Bali is known for it is folk music which is played on a group of gamelan instrument.